Immerse yourself in Sri Lanka’s astonishing natural beauty at this eco-friendly resort in the style of a traditional village. 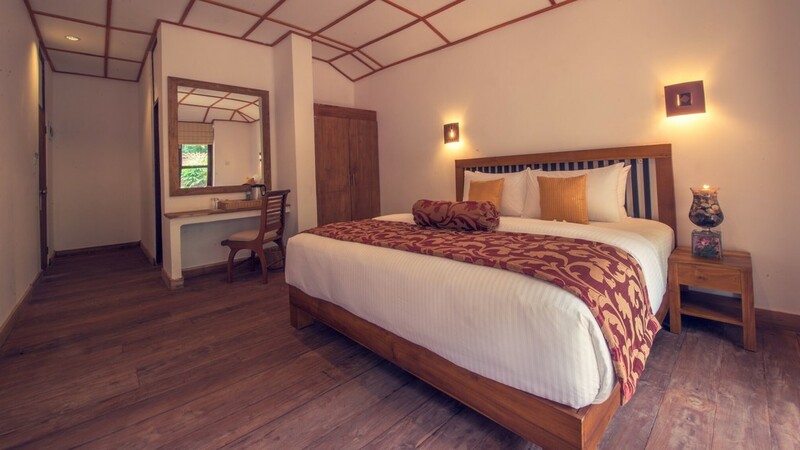 Previously a coconut plantation, the bungalows are still surrounded by palm trees and mangroves, creating a tranquil haven for those seeking to get away from it all. Explore the area by land on two wheels, or on the water via a romantic river cruise. Alternatively, simply relax and enjoy being pampered in the Ayurveda Centre. 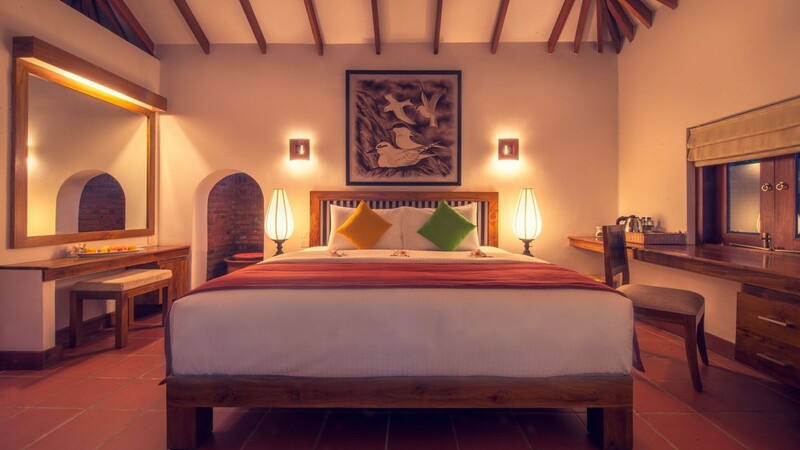 With the beach just a few steps away, Ranweli Holiday Village is an idyllic choice for an authentic holiday to Sri Lanka. Ranweli Holiday Village is located directly on Waikkal Beach. The resort is located on its own stretch of beach accessed via a short boat ride. There’s a selection of restaurants scattered about the area. Numerous activities and excursions are available at the resort, including nature walks, bird watching and a river cruise. Negombo Seafood Market is about 25 minutes’ away by car. 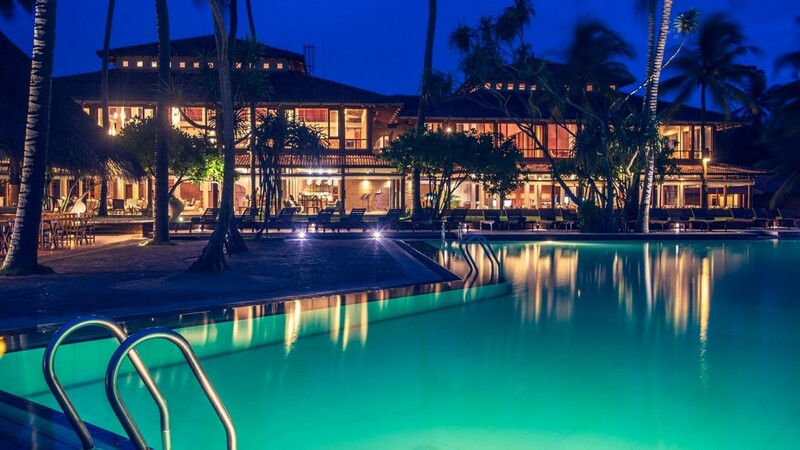 Bandaranaike International Airport in Colombo is approximately a 40-minute drive from Ranweli Holiday Village. If you choose to go all inclusive at Ranweli Holiday Village, the programme consists of breakfast, lunch and dinner, served in the restaurant. Afternoon and evening snacks are also available from the bar. A selection of drinks are served from 10:00 to 23:00, excluding room service. Guests can also enjoy access to the non-motorised water sports and games in resort.